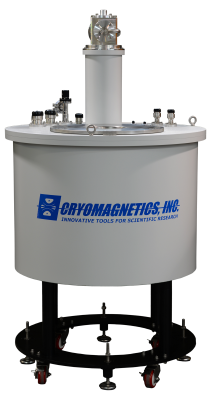 4.5T Magnet System for Gyrotron Applications - Cryomagnetics, inc.
4.5T Cryogen Free magnet system with large, 152mm vertical room temperature bore. 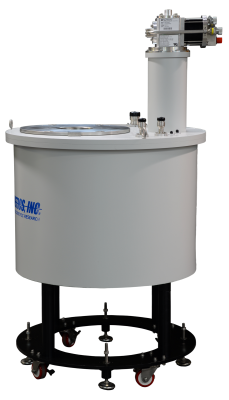 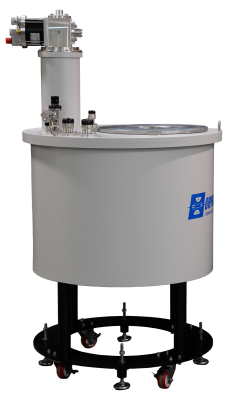 Cryogen-FREE magnet system to be used in a gyrotron application. 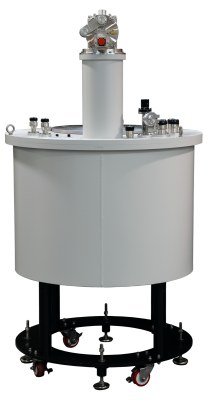 4.5T main coil with a gun coil. Large 152mm vertical room temperature bore. 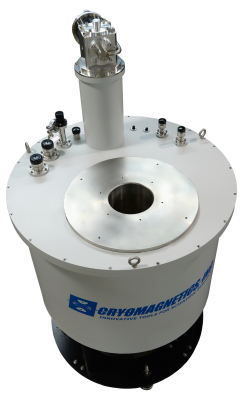 Precise magnetic field shape with less than 0.5mm bore axis offset with respect to magnetic field axis.